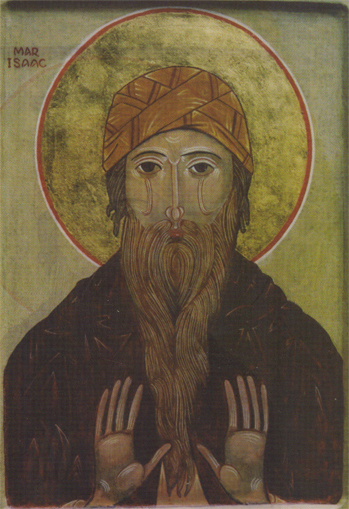 St. Isaac the Syrian: Conquer men by your gentle kindness . . . 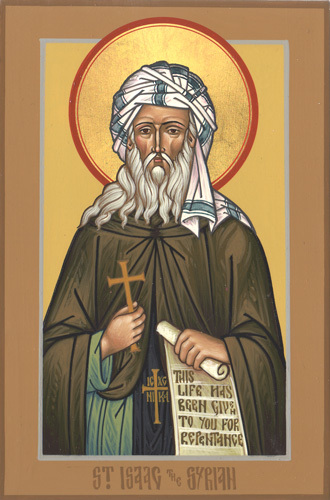 This entry was posted in Sayings from Saints, Elders, and Fathers, St. Isaac the Syrian and tagged Compassion, Conquering Evil, Enemies, Evil, Justice, Kindness, Loving Enemies, Righteousness, Solitude on June 27, 2015 by . St. Isaac the Syrian: Behold, for years and generations, the way of God has been leveled by the cross and by death. . . . 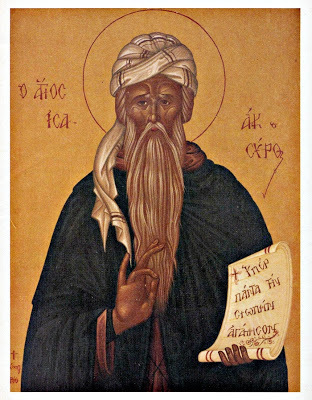 This entry was posted in Sayings from Saints, Elders, and Fathers, St. Isaac the Syrian and tagged Comfort, Cross, Death, Kingdom of God, Living Orthodoxy, Saints, Suffering, Transforming into a Saint on August 7, 2014 by ocqadmin. 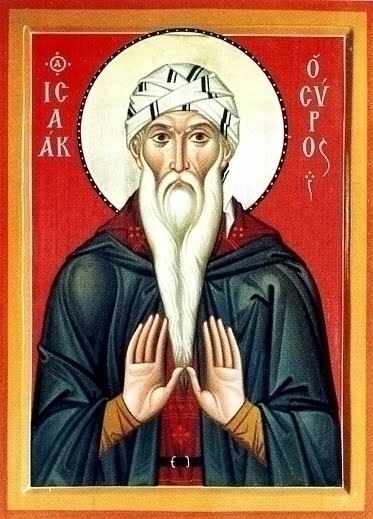 St. Isaac the Syrian: In proportion to your humility you are given patience in your woes . . . 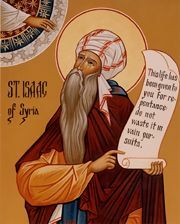 This entry was posted in Sayings from Saints, Elders, and Fathers, St. Isaac the Syrian and tagged Divine Love, Holy Spirit, Joy, Love, Patience, Purification, Sons of God, Suffering, Temptation on June 12, 2014 by .